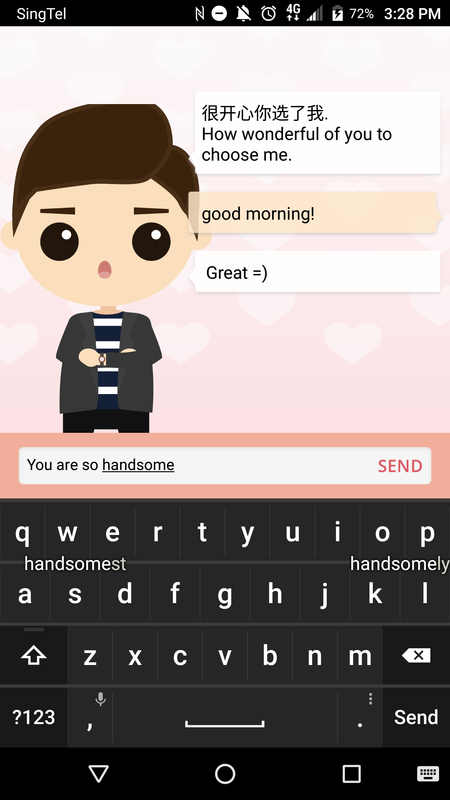 Apps that work well. 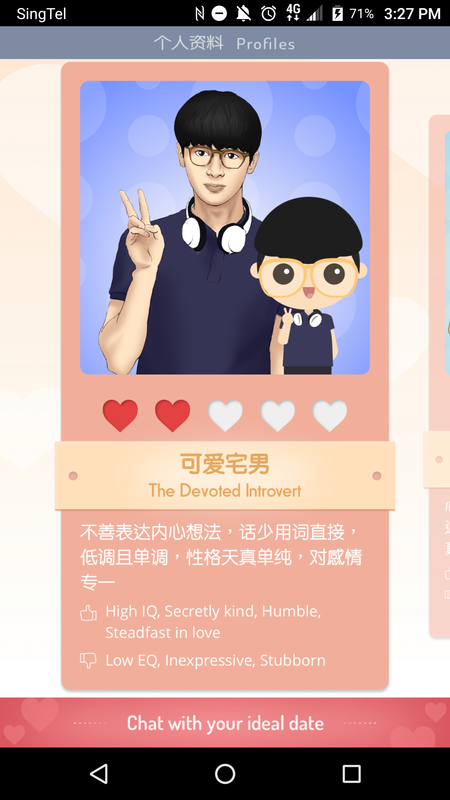 Some even won awards. 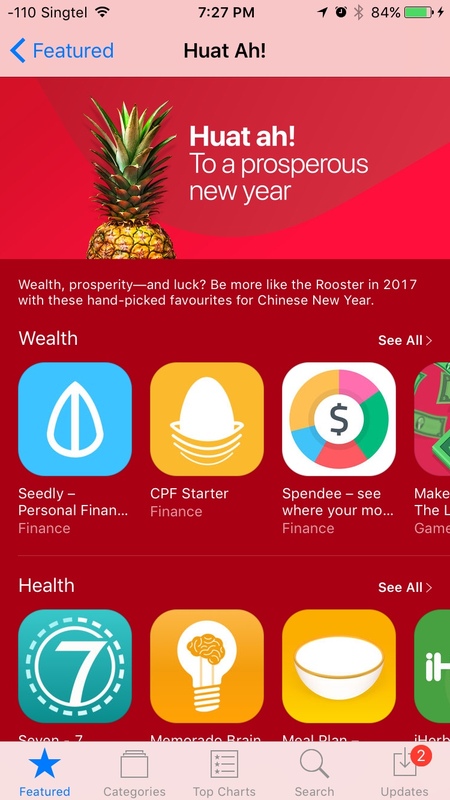 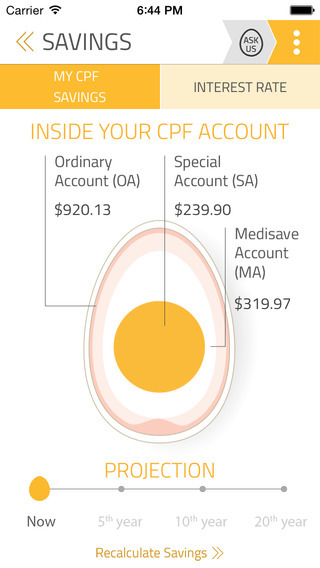 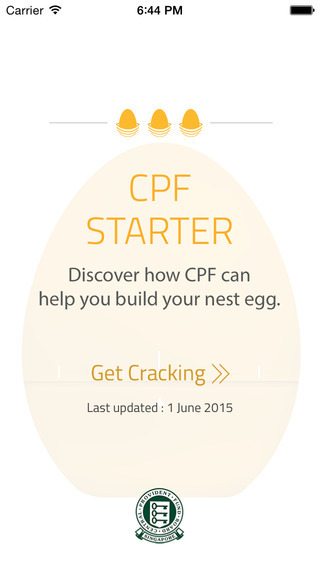 CPF Starter was featured on Apple’s App Store during Chinese New Year 2017! 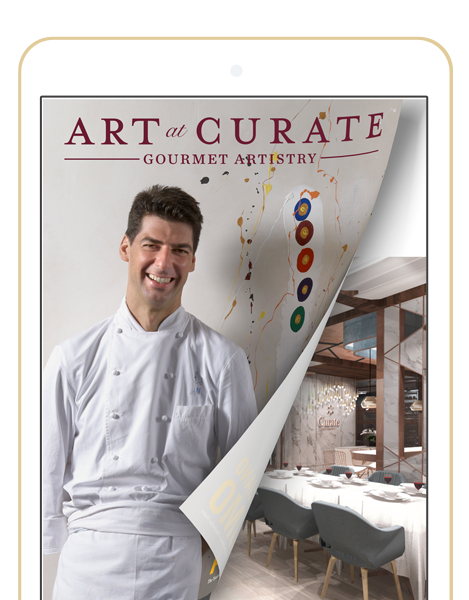 CURATE is Asia’s first Michelin Chef showcase restaurant and home to Art at Curate, a series of curated culinary pop-up events featuring Michelin-starred chefs, held in partnership with Michelin Guide Singapore and Robert Parker Wine Advocate. 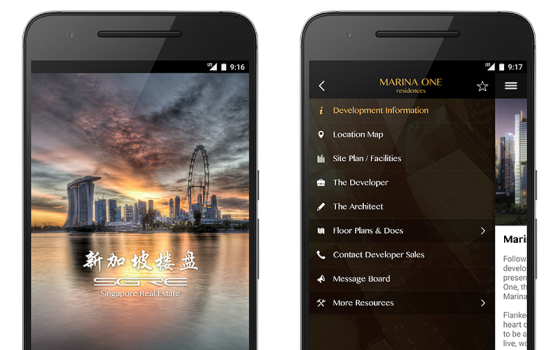 Originally US produced a polished and classy Content Management System (CMS) enabled App that showcases stories, videos and photos behind a revolving list of Art at Curate Michelin-starred chefs. 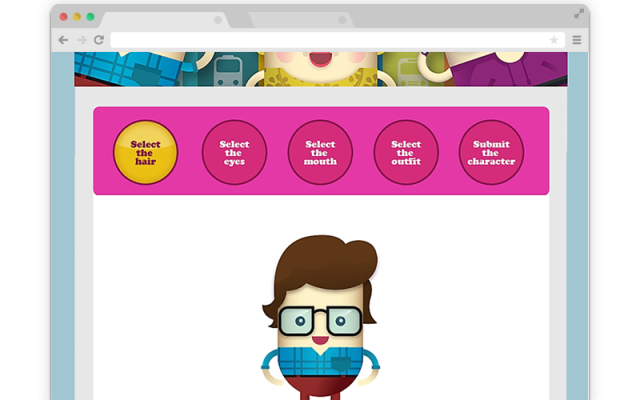 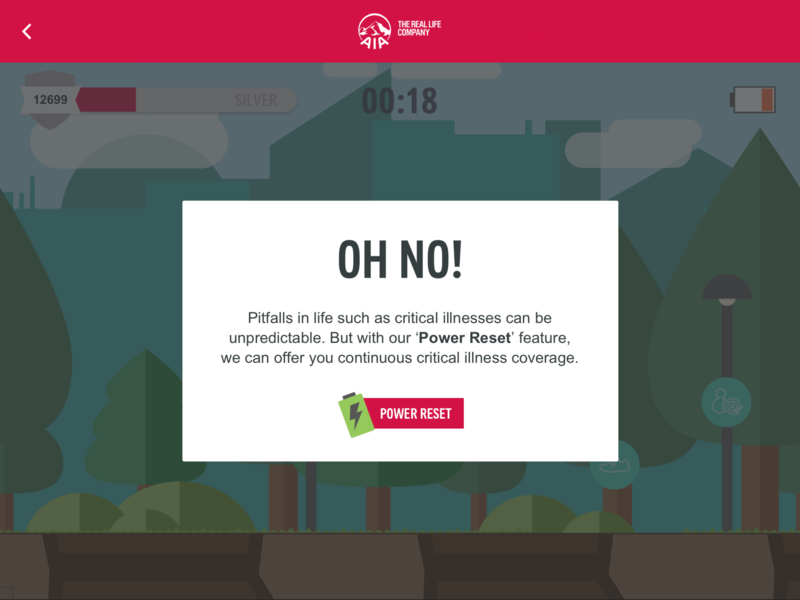 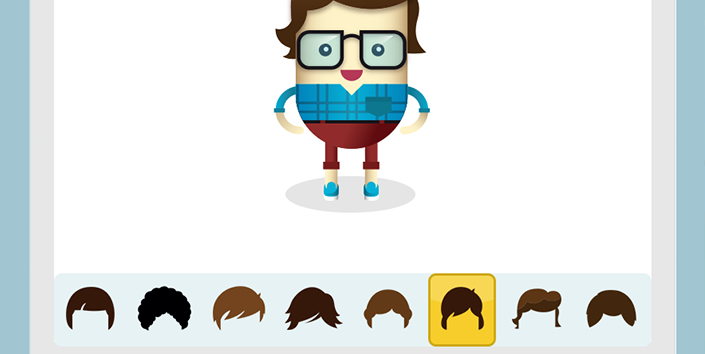 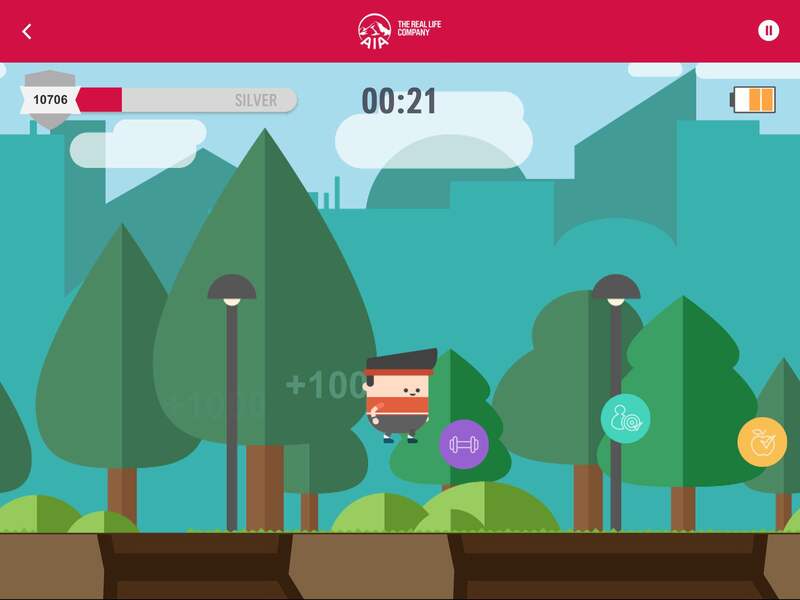 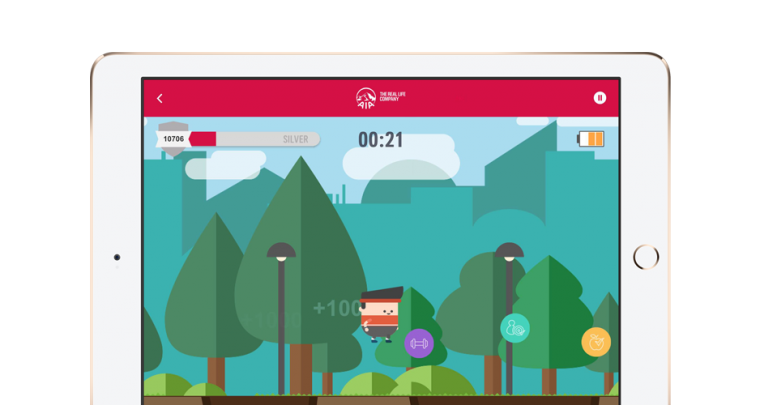 This is an interactive sales tool for agents, packed with mini games and animation to make AIA’s products fun and simple to understand. 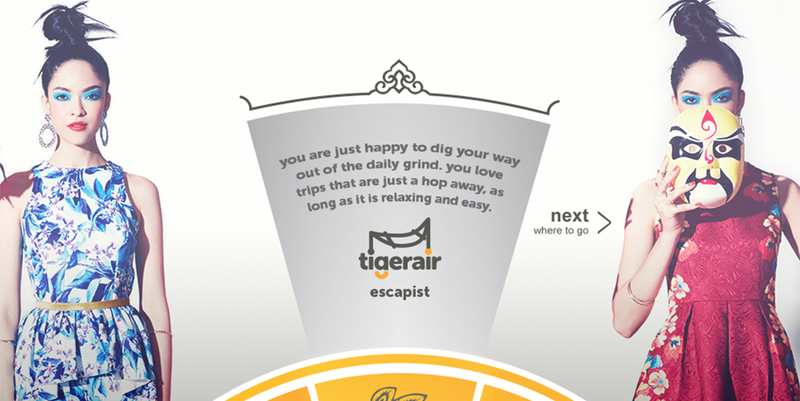 This tool was featured during a Channel News Asia segment on 23rd August 2016! 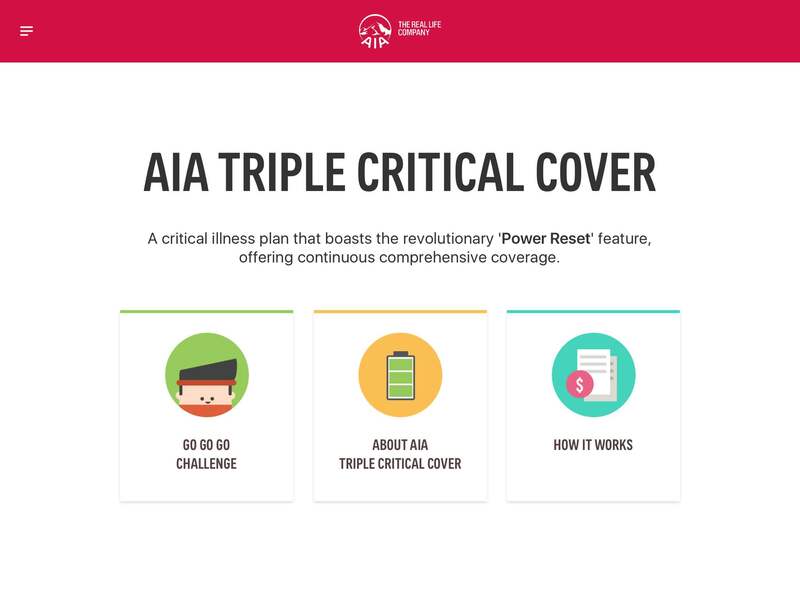 As the principal consultants for Mediacorp Channel 8’s new 9pm blockbuster <<Dream Coder>>, we played an active role in helping shape and fact-check the scripts for the show. 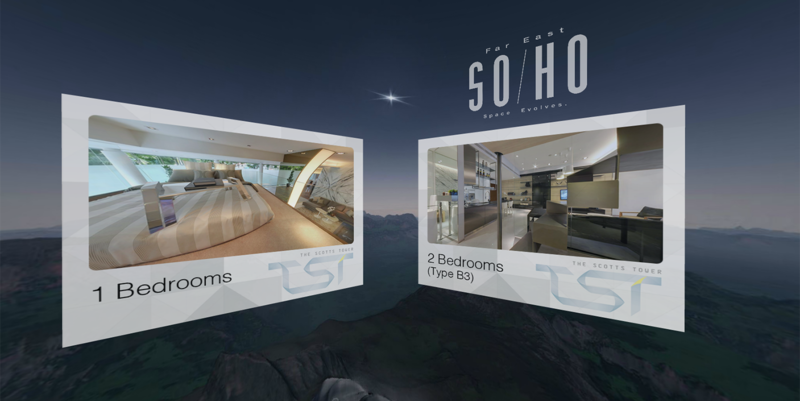 At the same time, we produced a wide range of digital props, ranging from paper sketches to working apps seen on the show. 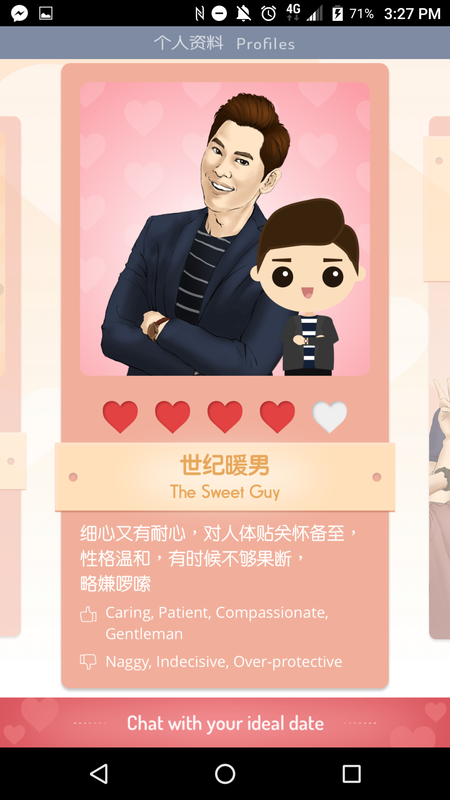 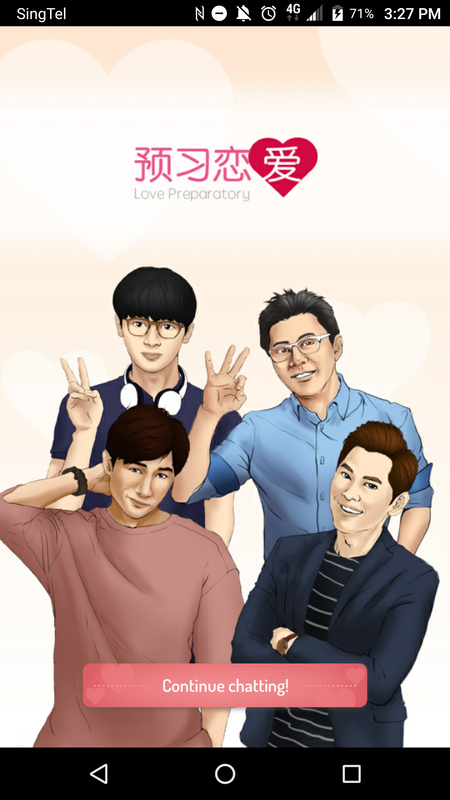 In conjunction with the launch of the drama, we also designed and developed an artificial intelligent boyfriend dating app, allowing audiences to chat with the main male characters (including the our beloved passionate guy) in the show right on their mobile phones! 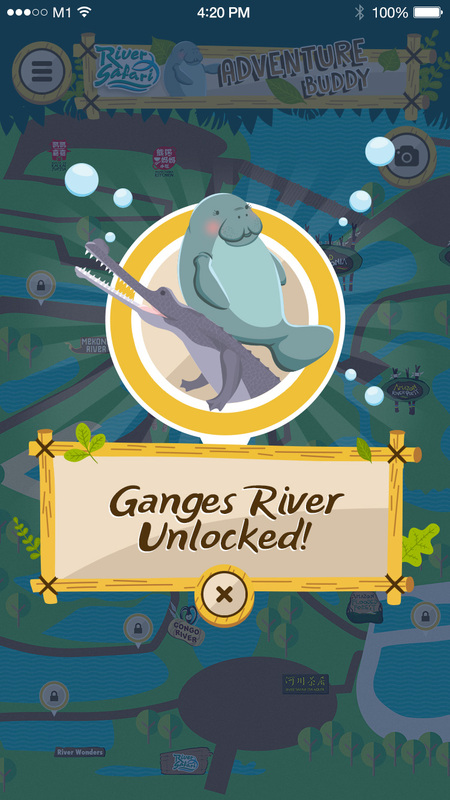 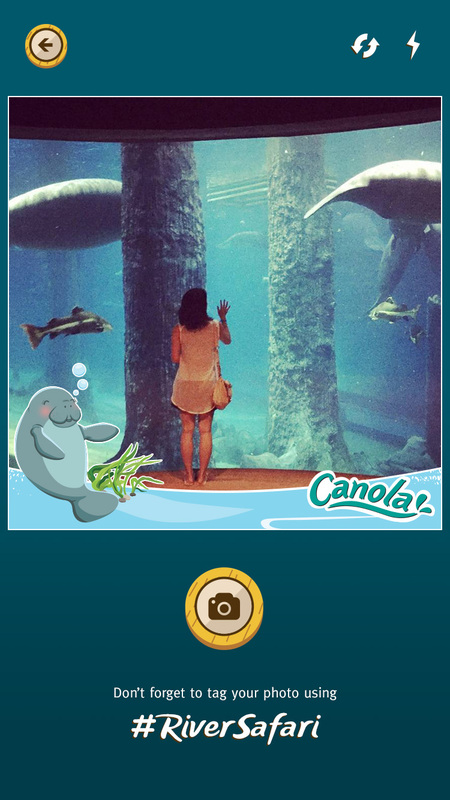 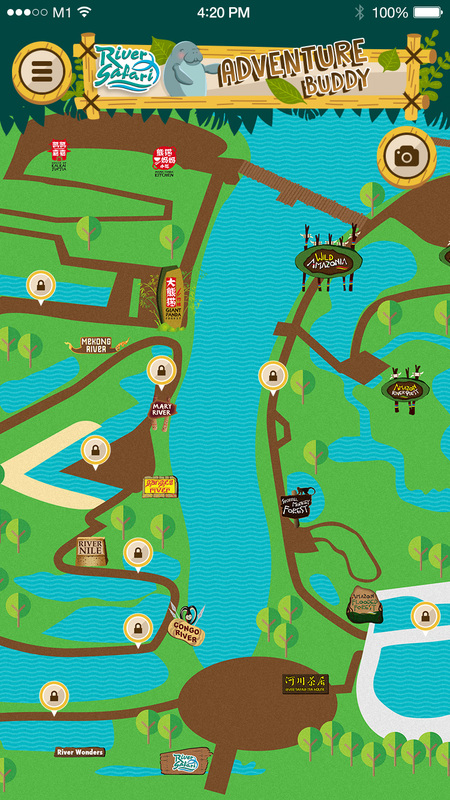 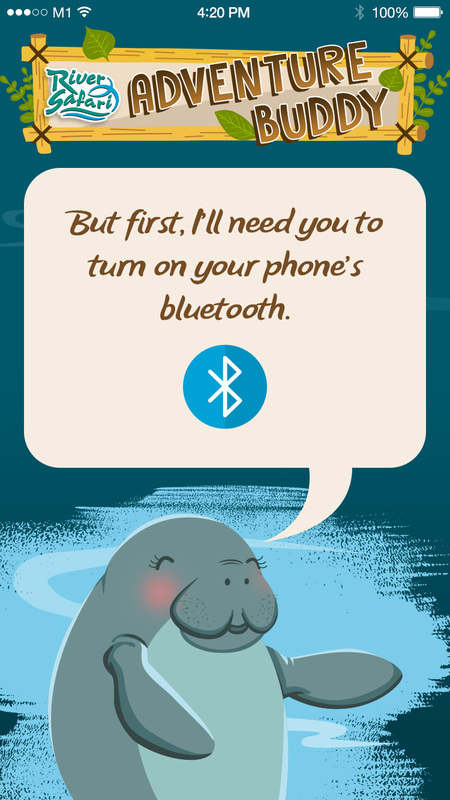 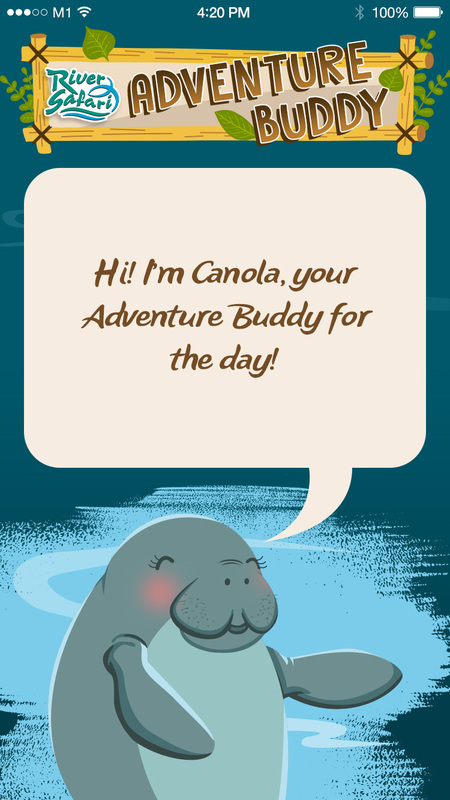 Based on the latest location-based beacon technology, the River Safari Adventure Buddy app automatically unlocks content as guests travels around the park. 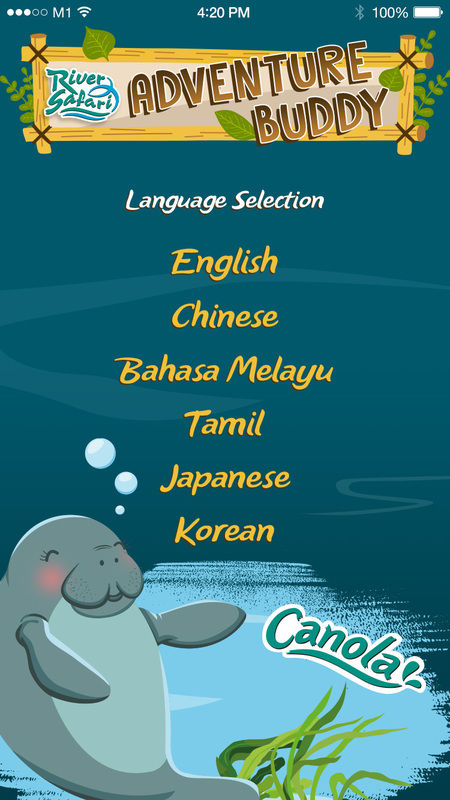 The rich multimedia content in the app comes in 6 different languages, while on-demand notifications allow park administrators to notify guests regarding upcoming activities. 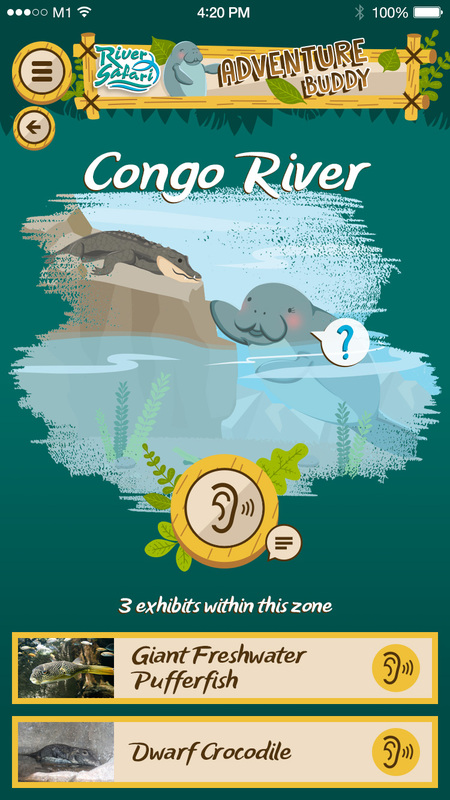 The app is designed to be functional offline, with audio narration piped through the phone’s speakers when held to the guests’ ears to prevent disturbing other park visitors. 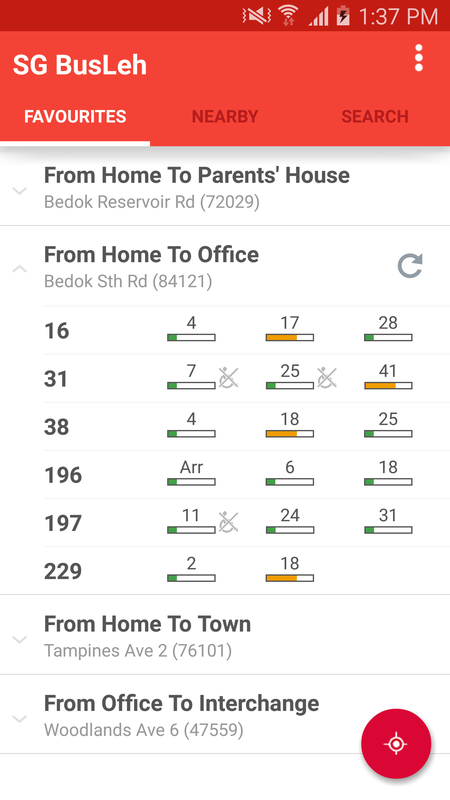 In recognition of our innovation in land transport solution, our Managing Director was conferred the prestigious Land Transport Excellence Awards 2016 – Most Innovative Solution for our work on SG BusLeh. 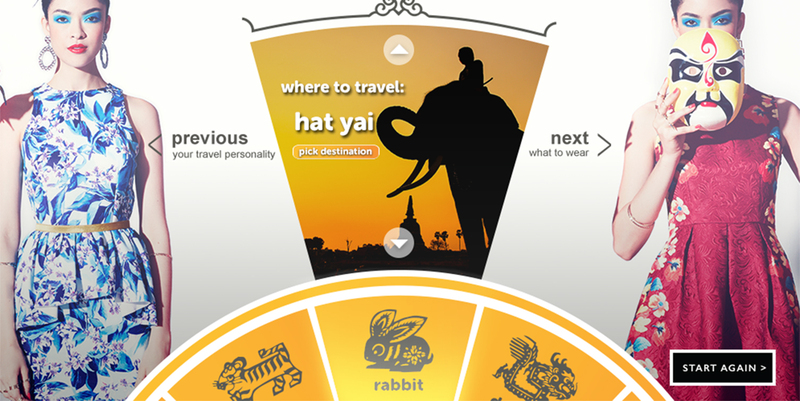 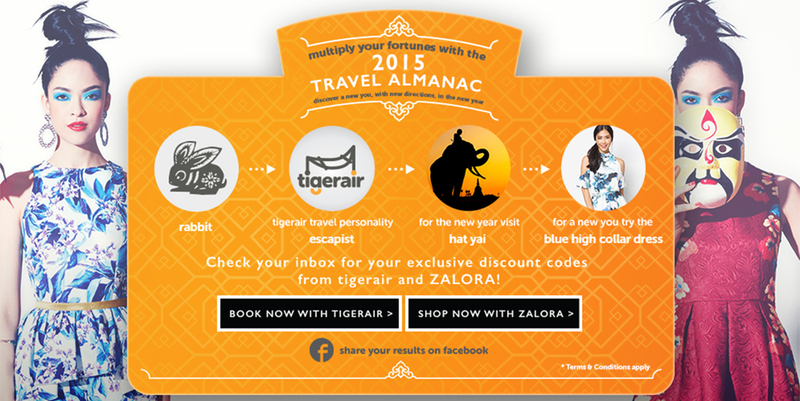 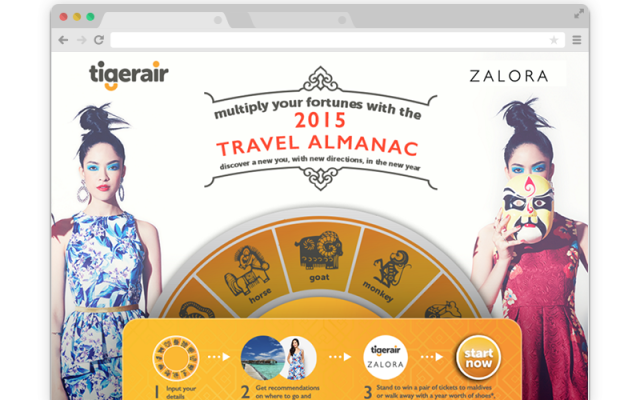 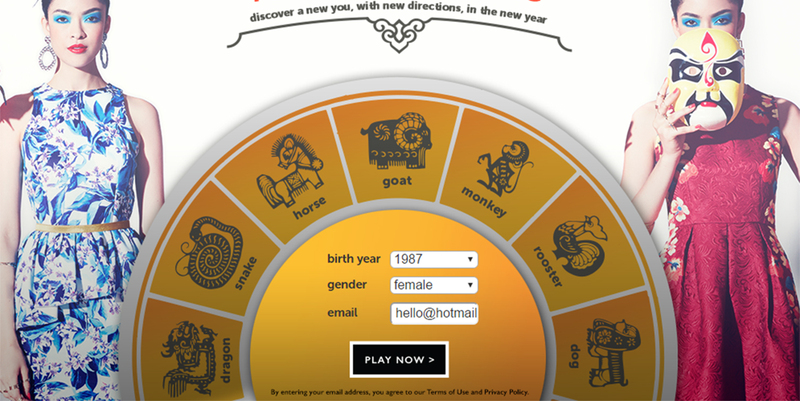 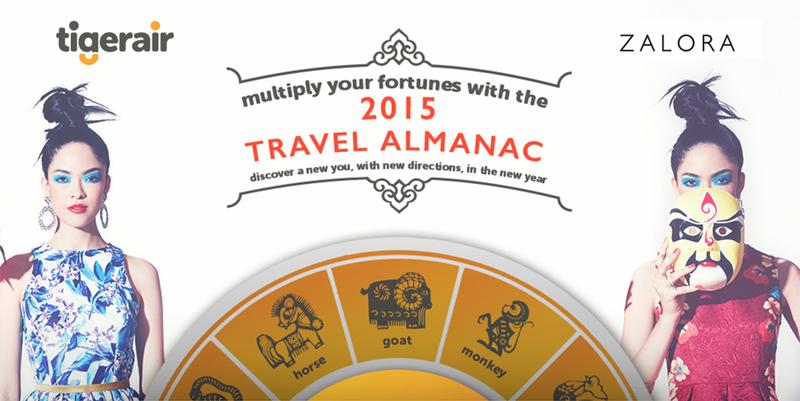 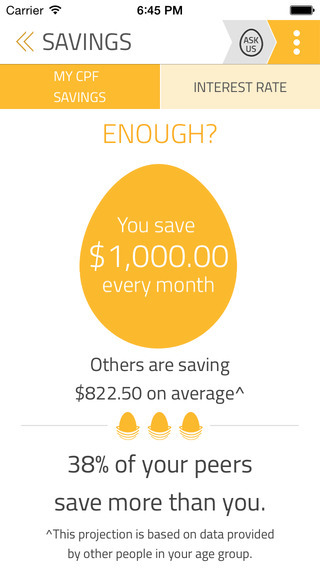 Developed as part of Zalora & TigerAir’s combined CNY campaign, this web app recommends travel destinations based on zodiac and issues unique Zalora discount vouchers to participants. 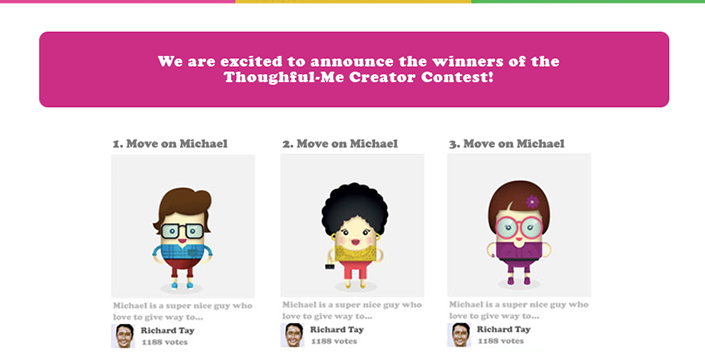 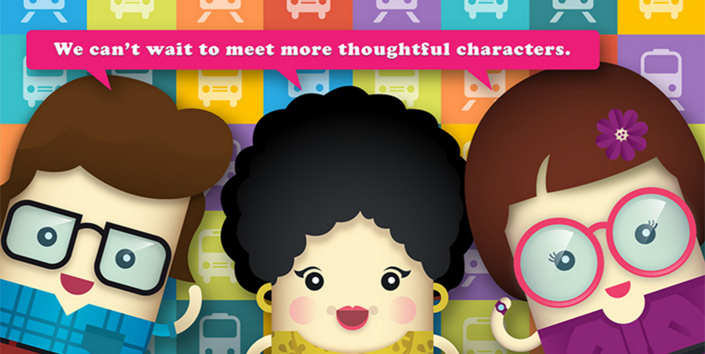 LTA Graciousness campaign, ‘Bring out the thoughtfulness in you’ features cute cartoon characters that represent the everyday commuter to help deliver the message of being thoughtful aka gracious to fellow passengers! 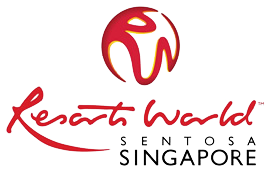 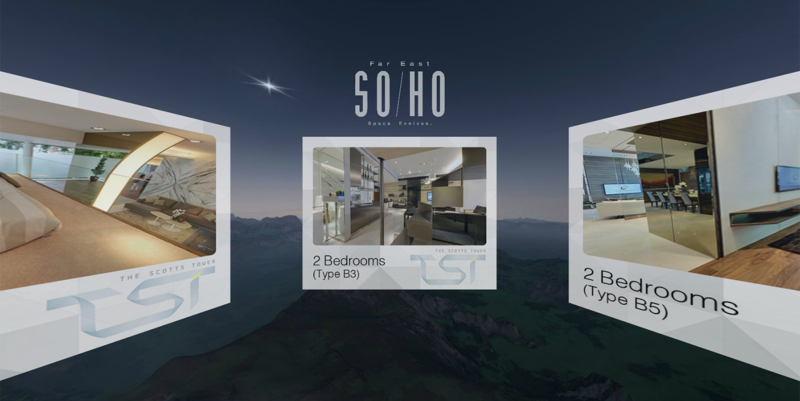 Redefining SOHO-style living in Singapore and champion a new urban lifestyle that celebrates personal style, creativity and connectivity that cuts across the digital network, communications with like-minded people and access to facilities and amenities in the area. 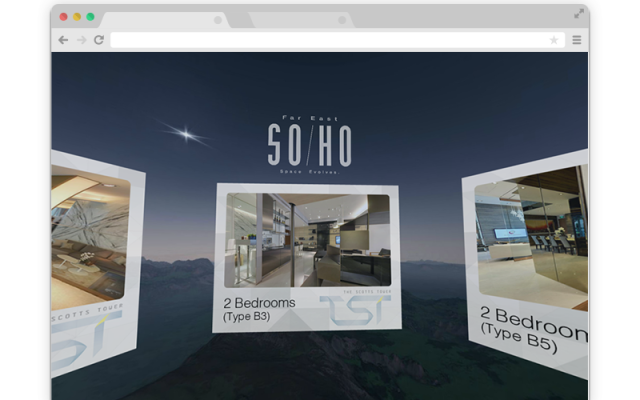 SGRE – Singapore Real Estate features some of the latest property launches offered directly from Singapore’s real estate developers. 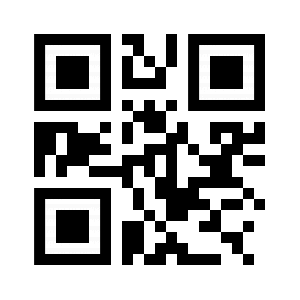 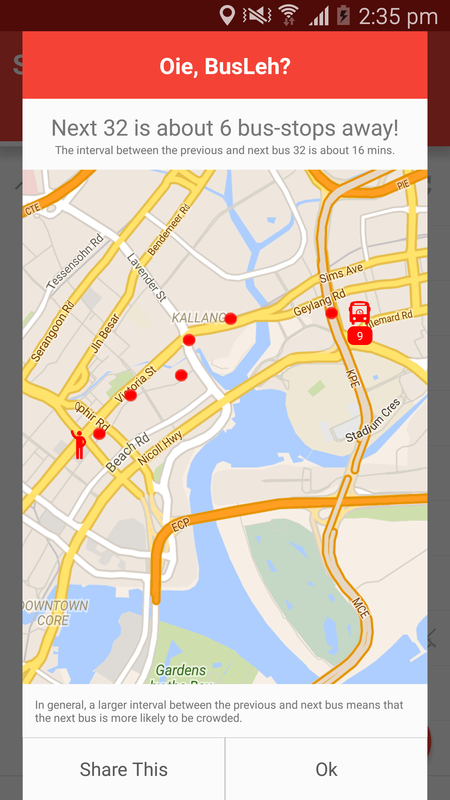 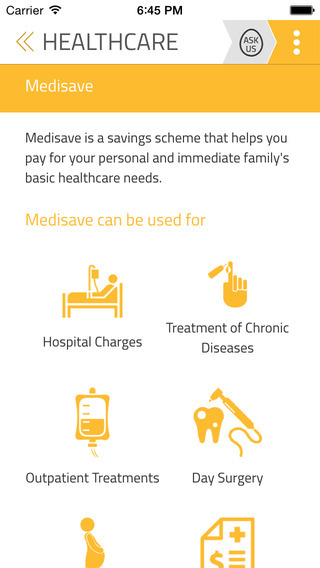 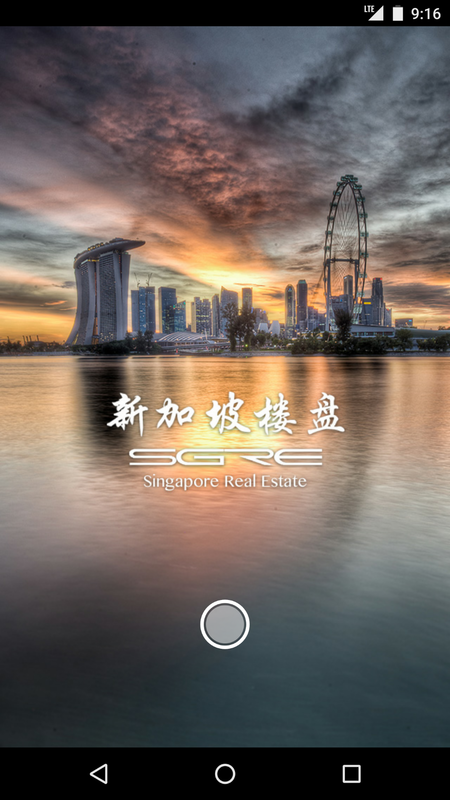 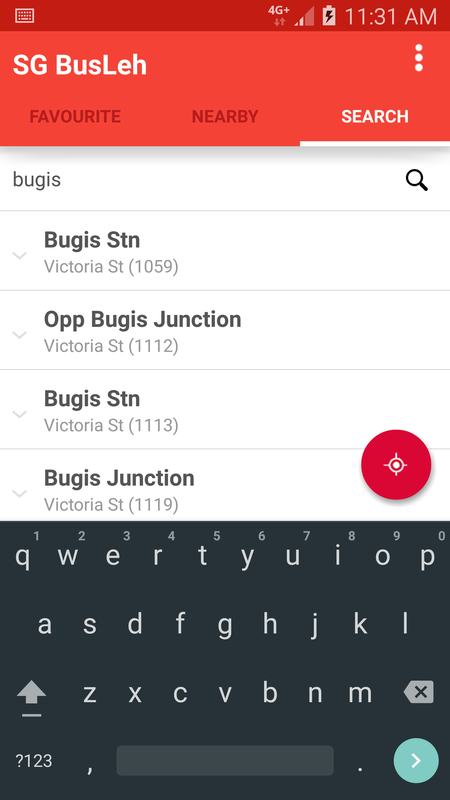 When you are looking to buy a new property in Singapore, this hassle free app is a must download. 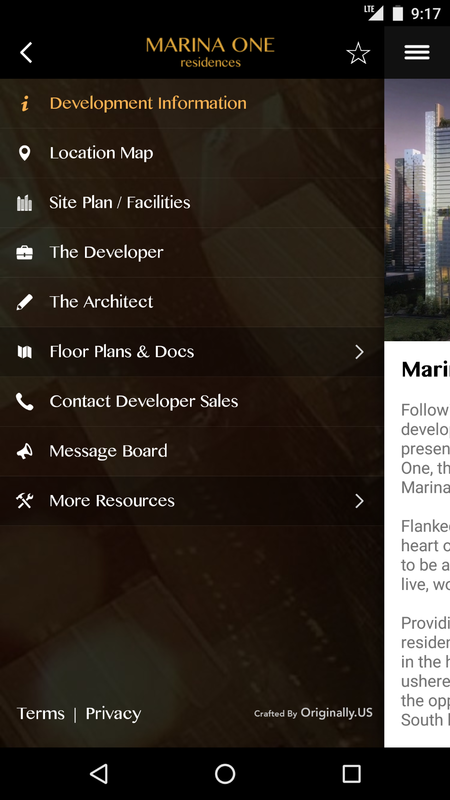 For ease of selection, the featured projects are neatly categorised into their respective zones. 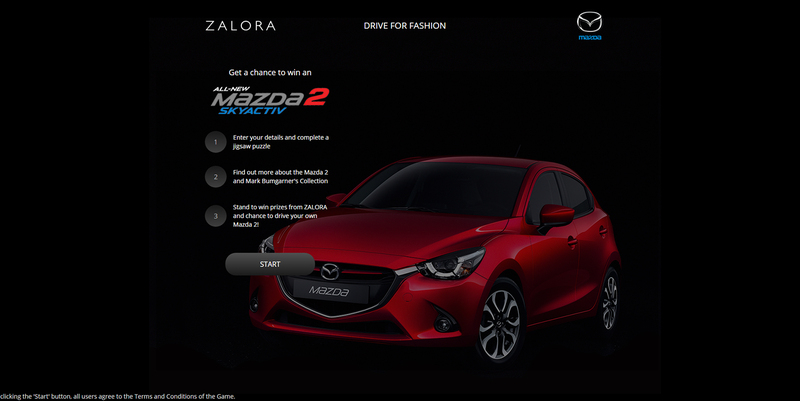 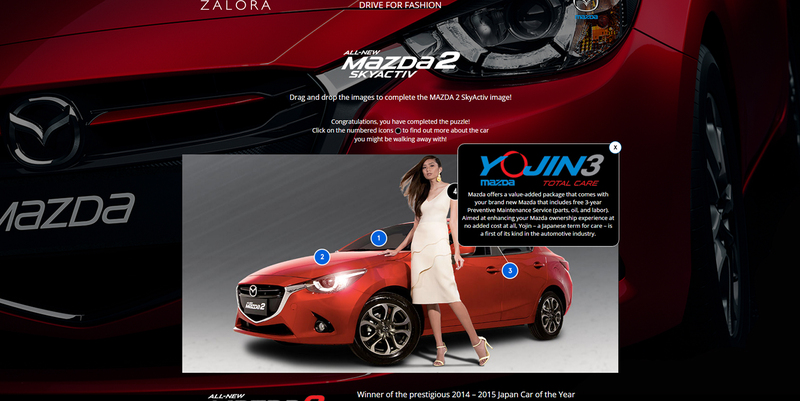 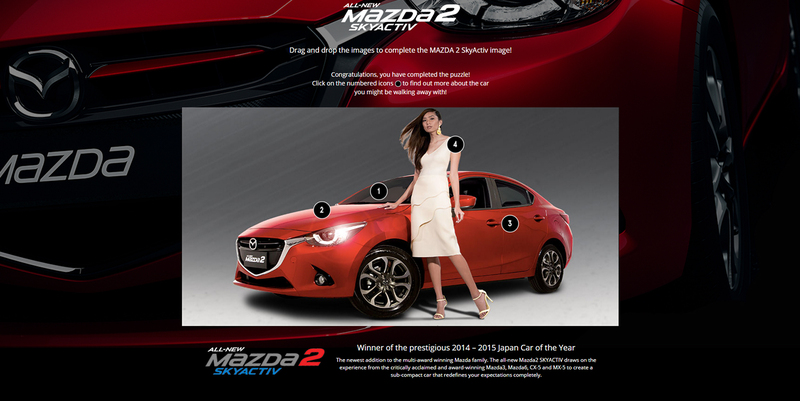 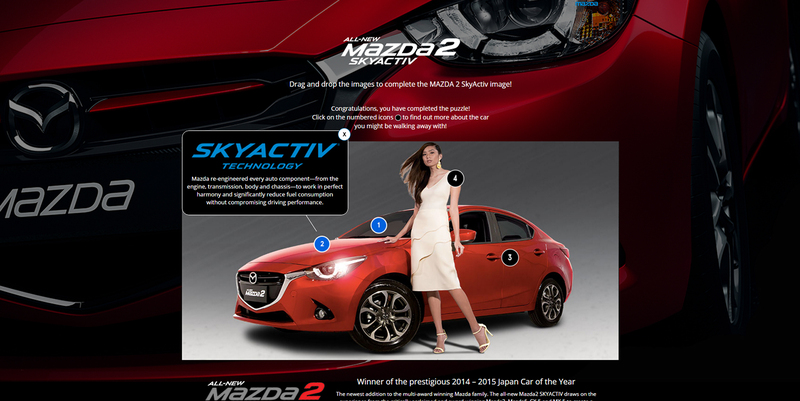 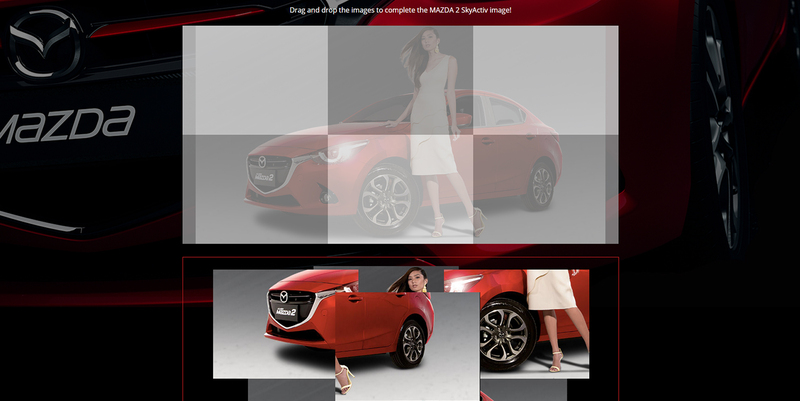 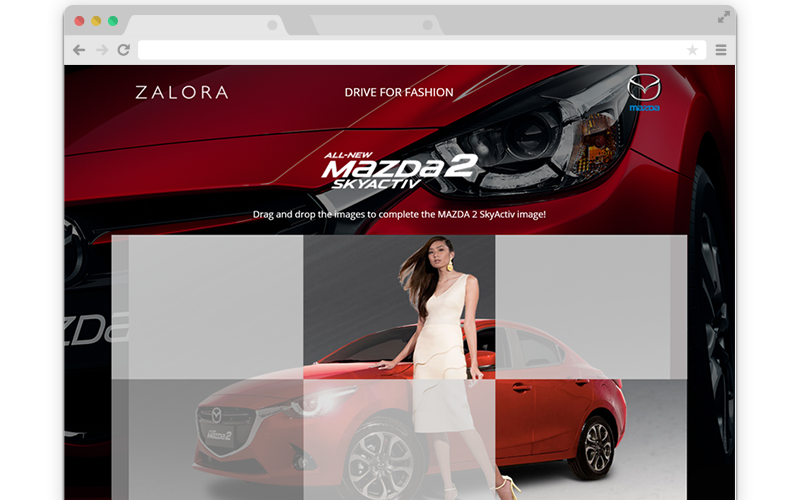 Developed for Mazda and Zalora Philippines, this web app is part of a campaign that introduces the Mazda 2, as well as the limited-edition “M2 by Mark Bumgarner” Collection on Zalora.